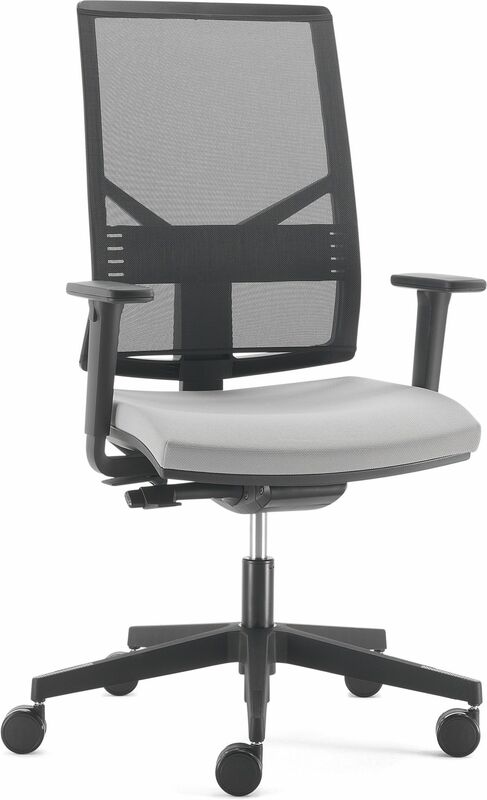 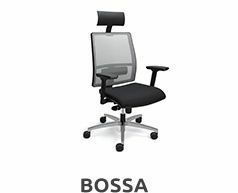 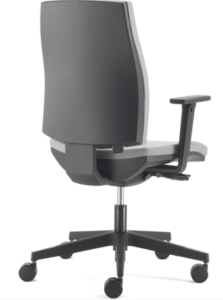 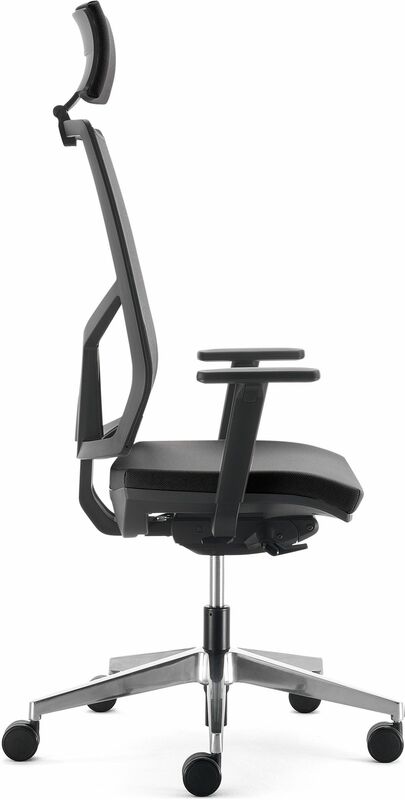 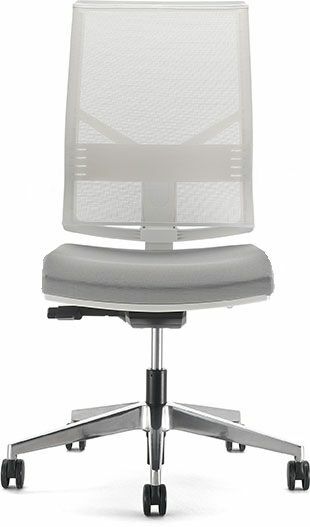 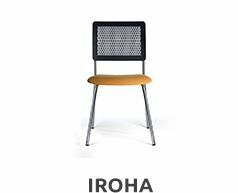 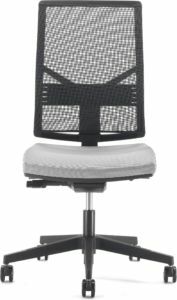 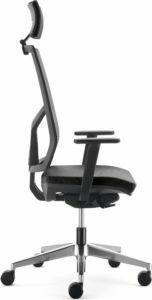 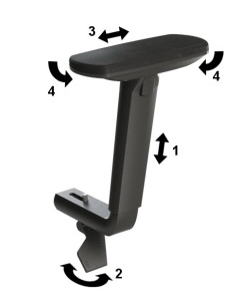 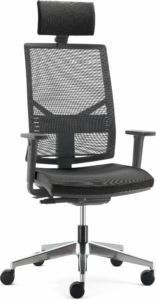 An office chair characterized by comfort and a constructive robustness. 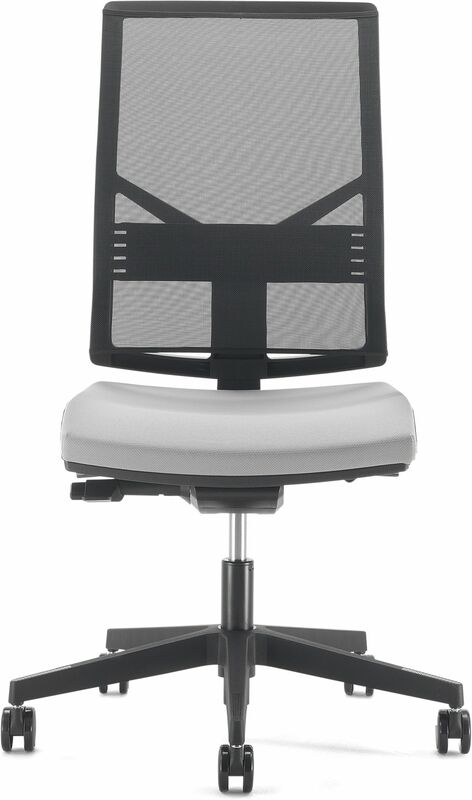 It is elegant and follows the trends of the current design. 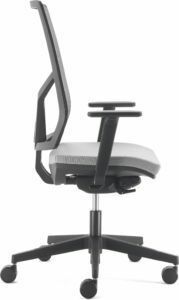 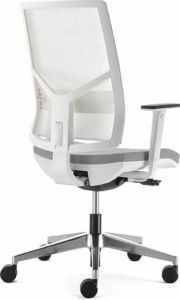 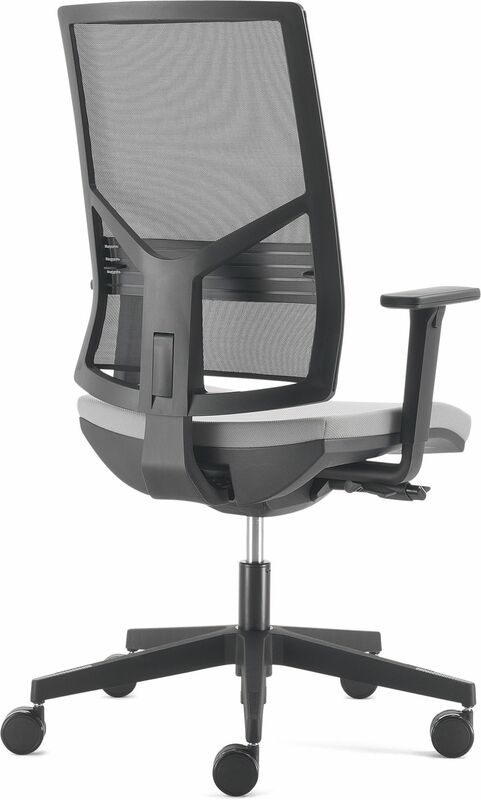 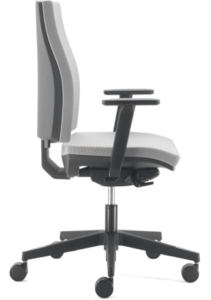 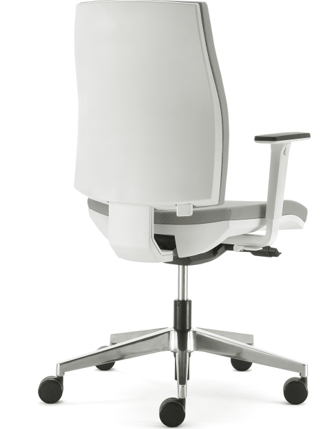 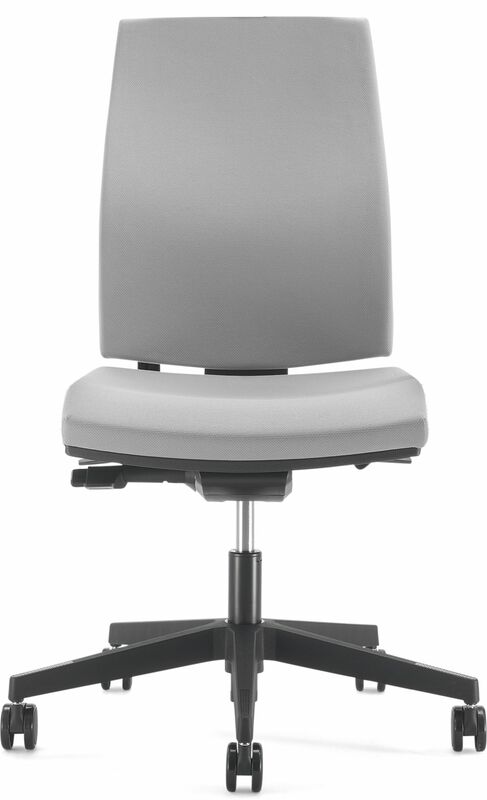 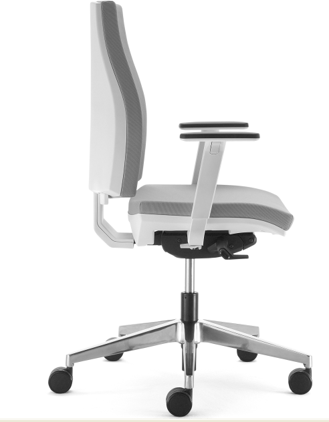 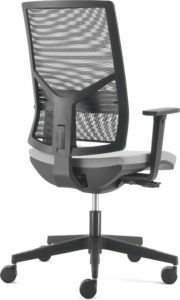 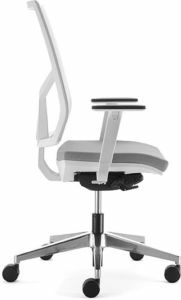 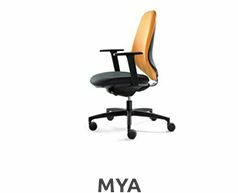 Its arm and seat height regulations, and self-care system, help you adopt a healthy posture during your workday. 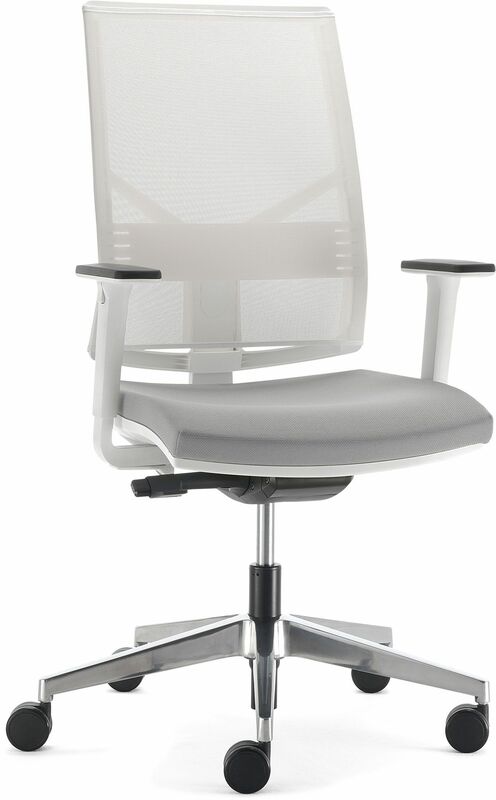 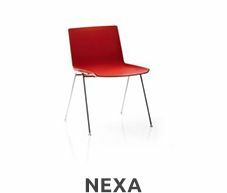 In addition, its wide range of colors and upholstery are adapted to the interior design of the company.